If you are looking for Popular Holiday Gifts for Her under $25.00 to fit under a Christmas tree or stocking, you have come to the right place. 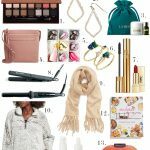 This holiday gift guide 2016 has 25 amazing Christmas present ideas for women that are all under $25.00. 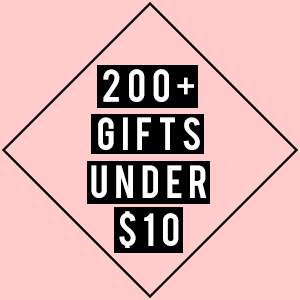 If you are looking for christmas gifts for her, there are holiday makeup sets, fragrances, scarfs, jewelry, handbags and more from your favorite shops all at the best price. 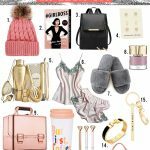 If you are on a budget but still want to spoil her for Christmas, this holiday gift guide for under $25.00 is exactly what you need! There is a gift for your girlfriend, your mom, your sister; and anyone else who wants a unique Christmas gift. 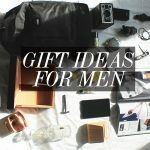 Check out this list of 25 gift ideas for ladies under twenty five dollars. All of these popular Christmas gift ideas for ladies have a five star rating from Nordstrom and are highly wanted. I am loving all of these holiday present options, but dang those Givenchy studs are a killer deal. 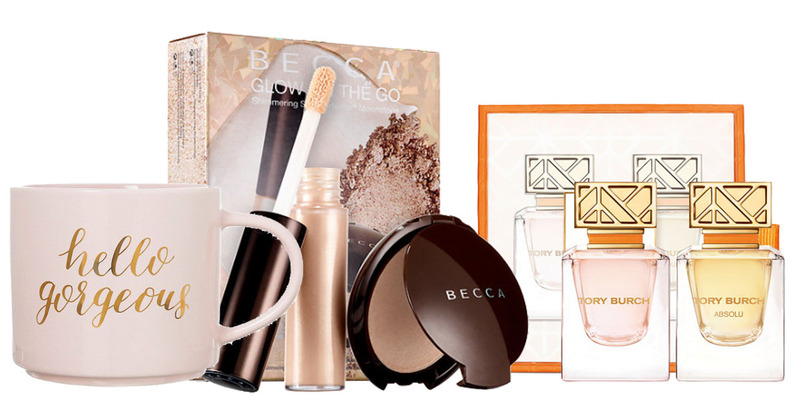 There are so many amazing holiday gift sets at Sephora that you don’t want to miss out on! 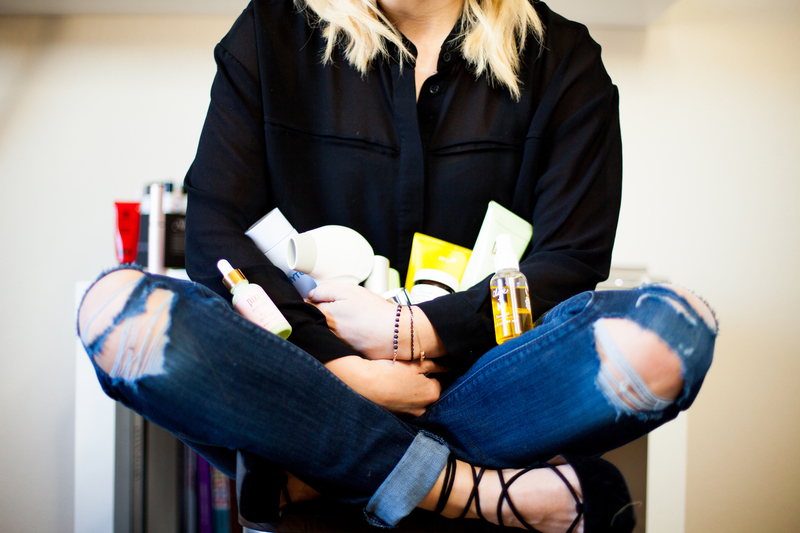 From the Buxom mini lipstick set to the Tori Burch fragrance gifts, there is something for every beauty junky on your list. Plus, the good news is, these are all for under $25. H&M is a great place to shop for small gifts at a price even your mom would be proud of (hi mom). 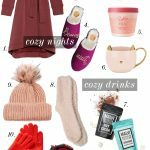 If you are on a budget but still want a special Christmas gift for her, all of these gift options will work. Put together a cozy gift set with these adorable knit slippers and a Pom Pom Winter Hat for under $25. She will love it. I love Target for last minute gift ideas under $25. If you are Christmas shopping for you girlfriend and don’t know what to buy, get the Hello Gorgeous mug and place the Me Bath Bombs inside. You can make your gift look even more expensive with a few tricks. 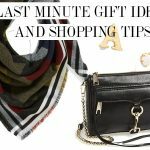 For best gifts 2016 for her under $25 that are entirely unique, anthropology has some great finds. The gold monogram mug is a popular one every year, and the Body scrub is one of a kind. Also, someone, please tell my husband that his wife wants the Darling Don’t be Like the Rest of Them Candle. Thanks. note* There are affilaite links within this post. Please see disclosure page for details.